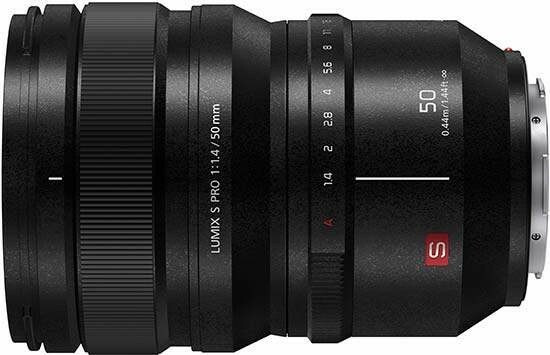 Reviews of the Panasonic Lumix S Pro 50mm F1.4 from around the web. The Panasonic Lumix S Pro 50mm f/1.4 is a big and heavy lens. There is no doubt about it. At just under 1kg it weights, it is as heavy as some of the 24-70 f/2.8 lenses. But hold it on your hands and you can feel how solid and well made the lens is immediately. The metal body feels exceptionally well made and despite the large size, feel very balanced on the S1/R as well.